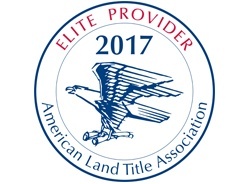 TORRANCE, Calif. — DocMagic, Inc., the mortgage industry’s leading provider of document production, automated compliance and comprehensive eMortgage services, announced that it has been accepted into the Elite Provider Program for American Land Home Title Association (ALTA). Applicants to the ALTA Elite Provider Program must provide their five most recent balance sheets demonstrating the company’s financial stability and a list of ten references. Each is assessed based on its financial strength, its commitment to the overall industry, its national distribution capabilities, and reference checks with existing customers.